EXPIRED Ultimate 1 COMPETITIVE AMATEUR OR AMBITIOUS YOUNG RIDER'S DREAM HORSE! 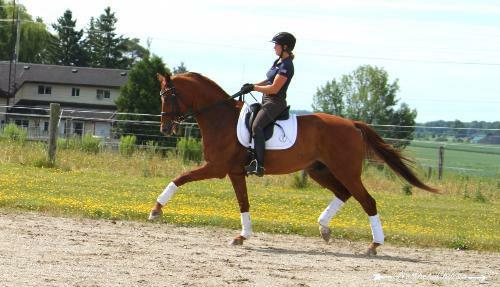 EXPIRED 1 Fabulous Young Rider/Grand Prix horse for sale! EXPIRED 1 Impressive & Competitive Int.1 gelding for sale! EXPIRED Successful Young Rider/U25 Grand Prix horse for sale! EXPIRED 1 SAFE 3rd Level Schoolmistress!